Catherine, a passionate transformational thought leader, change instigator and creative mind. We all have the power to transform our lives. We just need to know how to find our power, and how to apply it. By working through what drives you and what hinders you, Catherine will help you to develop strategies and tools that will take you from where you are, to where you want to be. Your brain does not change. If you continue to think the same thoughts, do the same things and replay the same ideas on a daily basis, you will create exactly the same life you already have, even if you expected something different to happen. Essentially, if you think the same, you create the same. Do you want to live a life or have a career that you truly love? Step into your power and potential – become the leader you want to be, and create a culture that enables others to do the same. 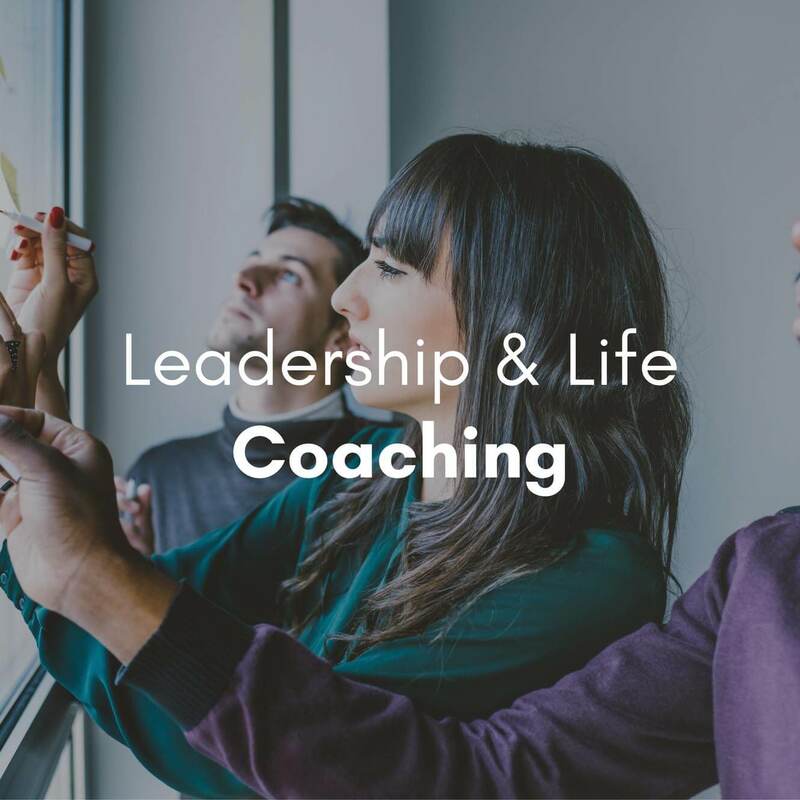 Executive coaching is tailored for those in leadership positions where there are greater demands and responsibilities on them. Face unique challenges, and coaching can help them in many ways to find their purpose, gain clarity on priorities and work smarter. Developing coaching skills in the workplace has become increasingly decisive because of our leadership styles. Unleash the Power and Discover the Leader in You! Catherine will open your mind to the possibilities. Using the proven effective strategies of neuroscience, Catherine can help you to make sense of your journey: who you are, where you are and where you are going… And, in the process, she’ll help you to unleash the two most important leadership tools you have: awareness and authentic self. We can all use a little help every now and again to help us to be the best we can be. Catherine works with anyone who wants to ‘live their best life’ and she’ll help you to gain the confidence, knowledge and practical skills needed to achieve your full potential in life whether it be at work, in relationships, raising children or helping others. Master your mindset with tips and tools for Business Owners, Entrepreneurs, Coaches, Mentors and Leaders – we can accomplish great things together! 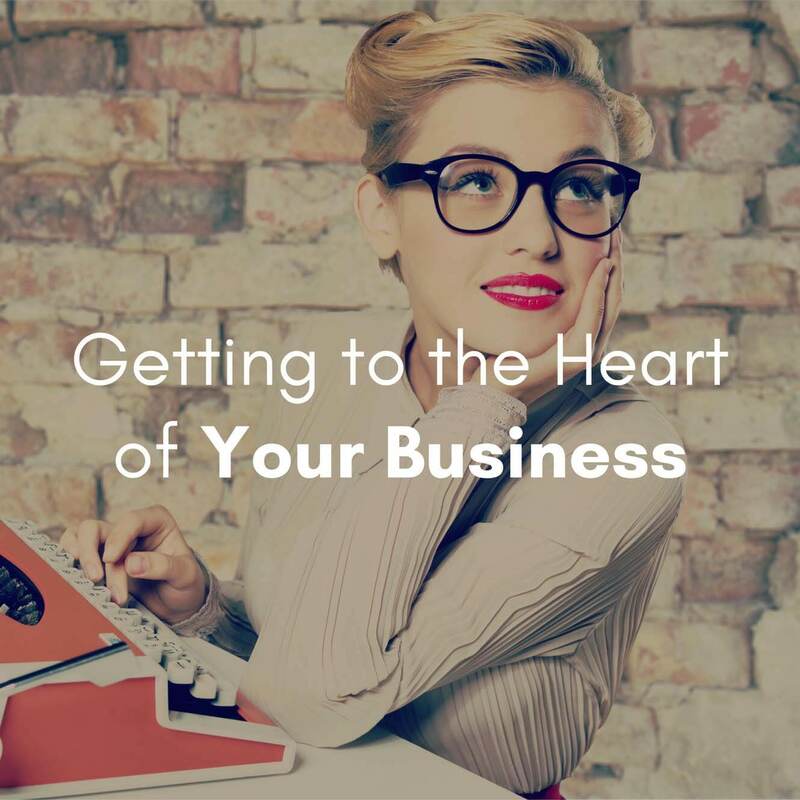 FREE Courses – especially for you! Imagine…. 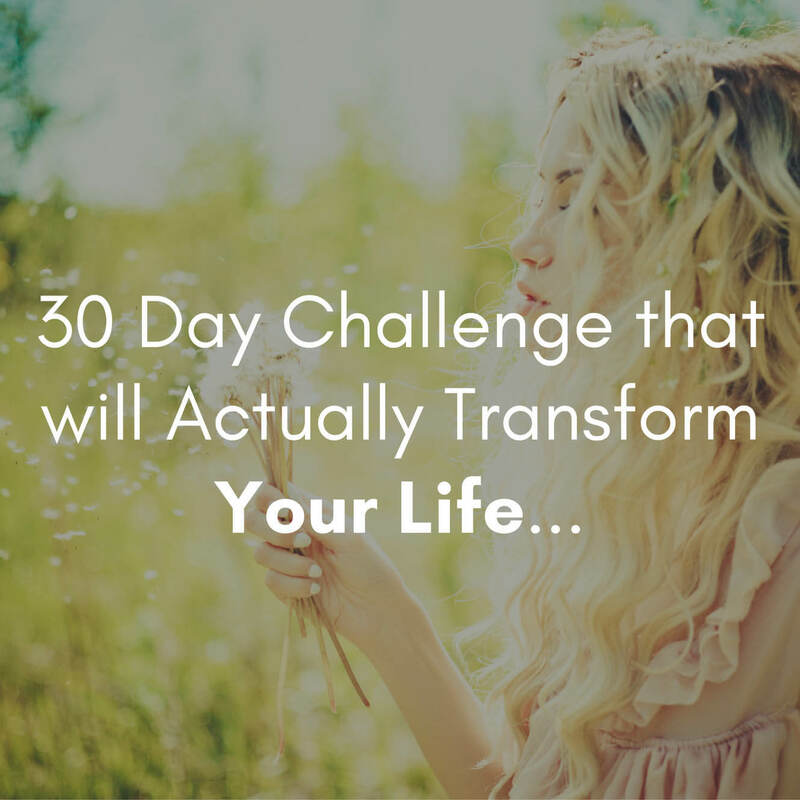 You’re just 30 days to a new you! 7-weeks of Inspiration, Ideas and Innovation!